Step 6: Follow the Prompts and enjoy this chat banking service. Subsequently, all a customer has to do to continue using Oxygen is to click on the search tab of either telegram or Facebook messenger and search for “keystone chat banking”. 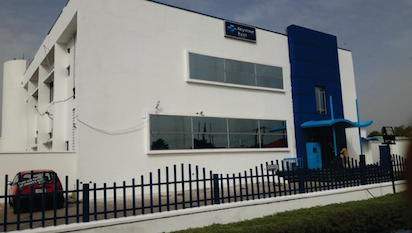 Keystone Bank is a technology and service-driven commercial bank offering convenient and reliable solutions to its customers.